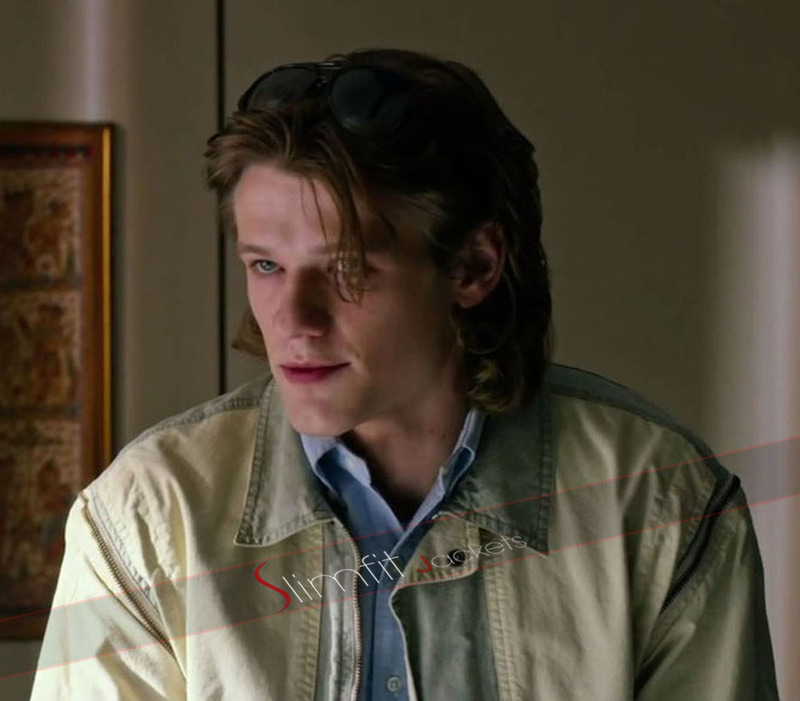 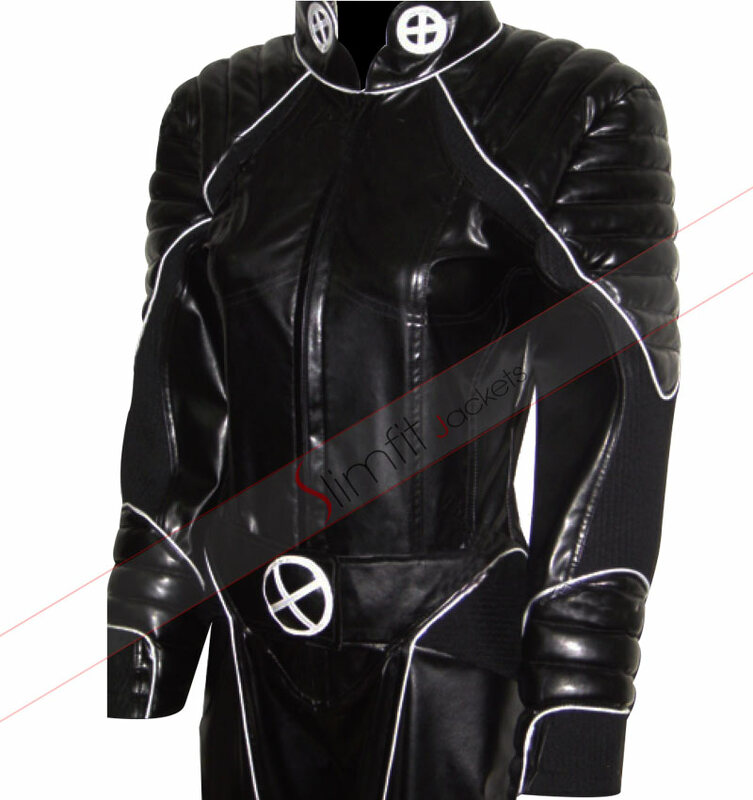 “X-Men: Days of Future past”is the hottest topic among the movie world along with the fashion world. 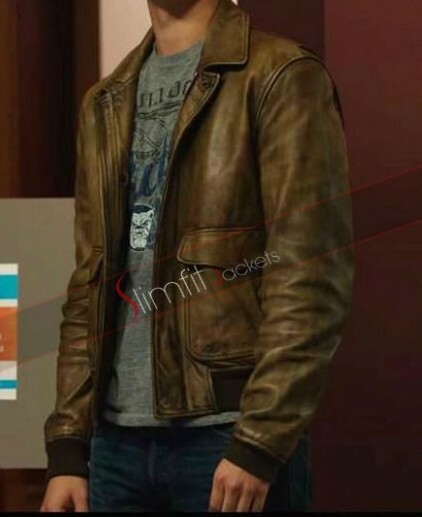 Fan boys are literally dying to catch a glimpse of their favorite characters. 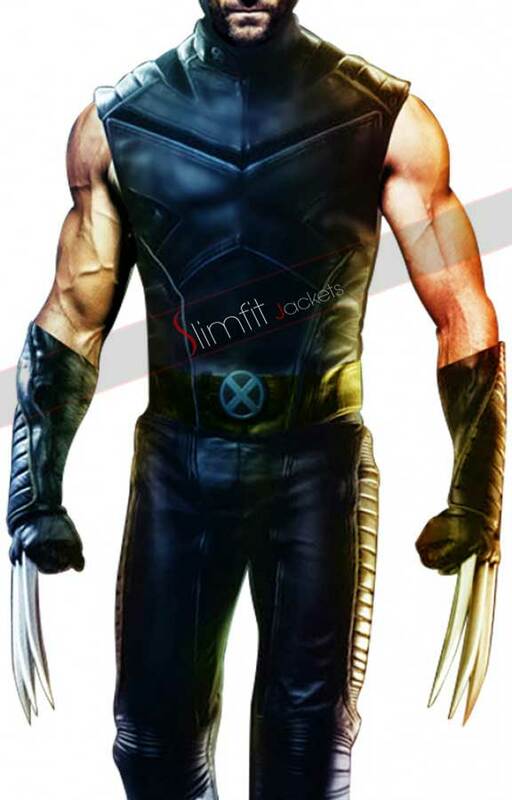 Among these characters, the one that is the most famous is definitely “Wolverine”. 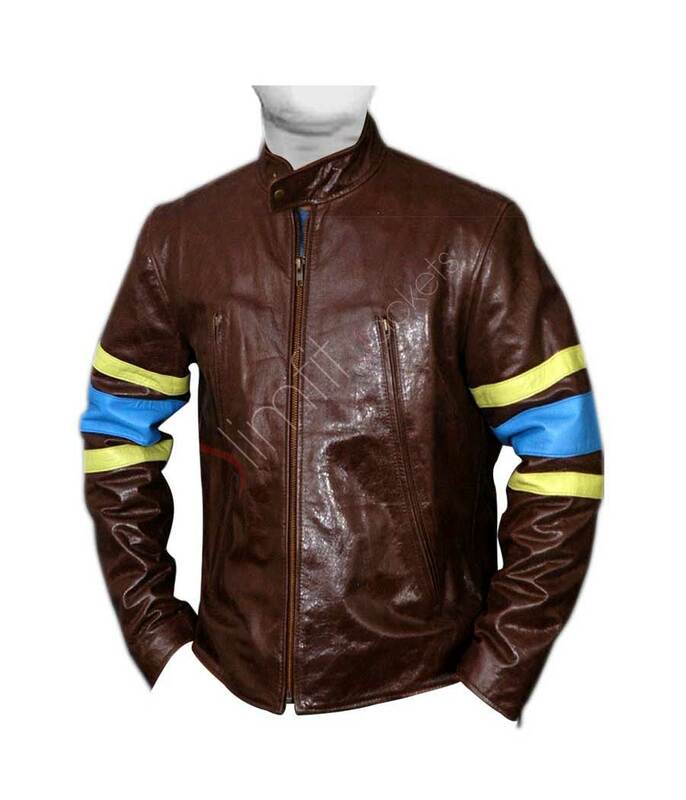 Amongst all this excitement, our store offers you the exact product you are craving for. 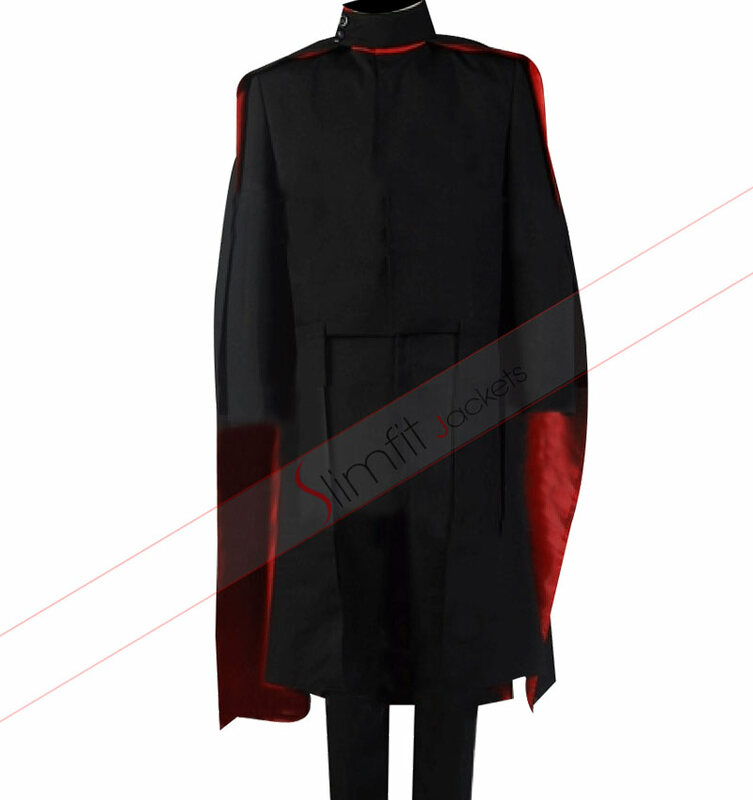 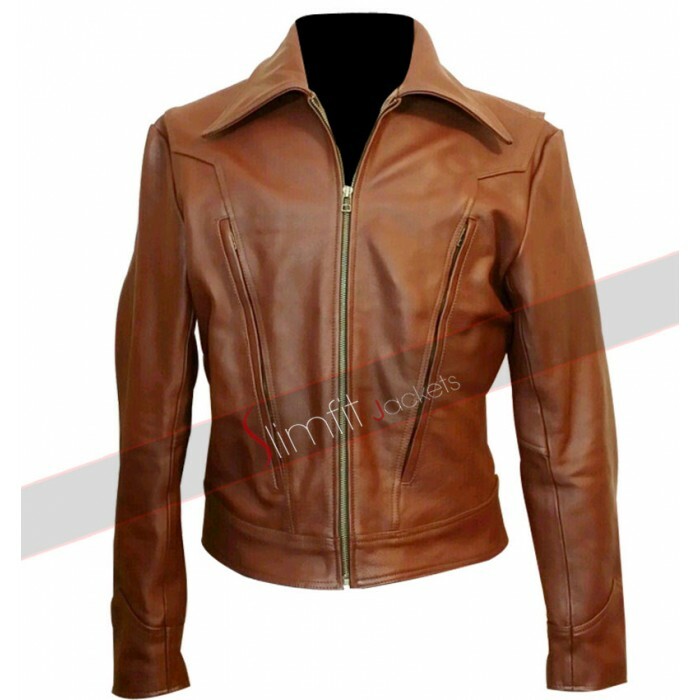 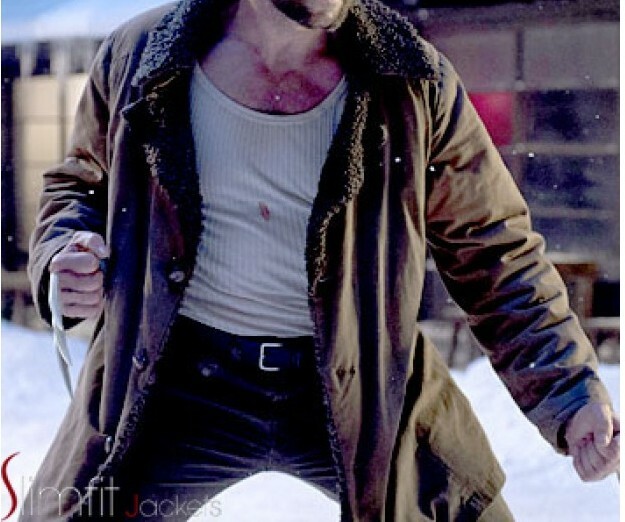 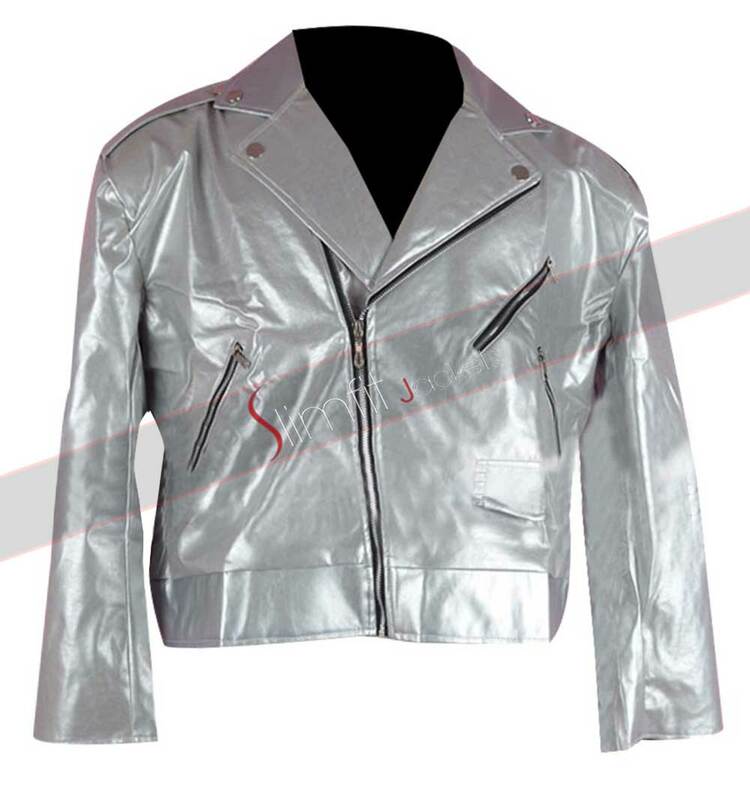 Yes, it is the exact costume which has been used by “Hugh Jackman” in the movie. 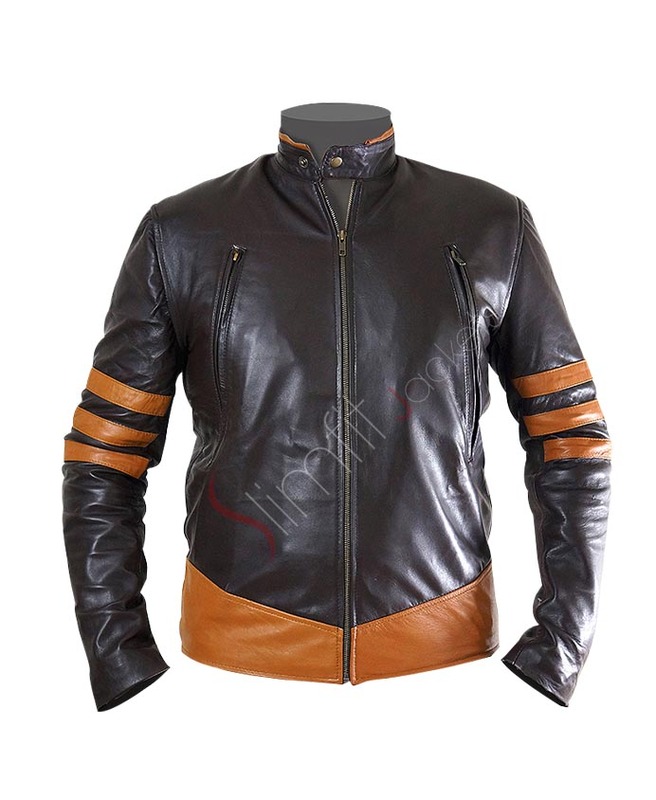 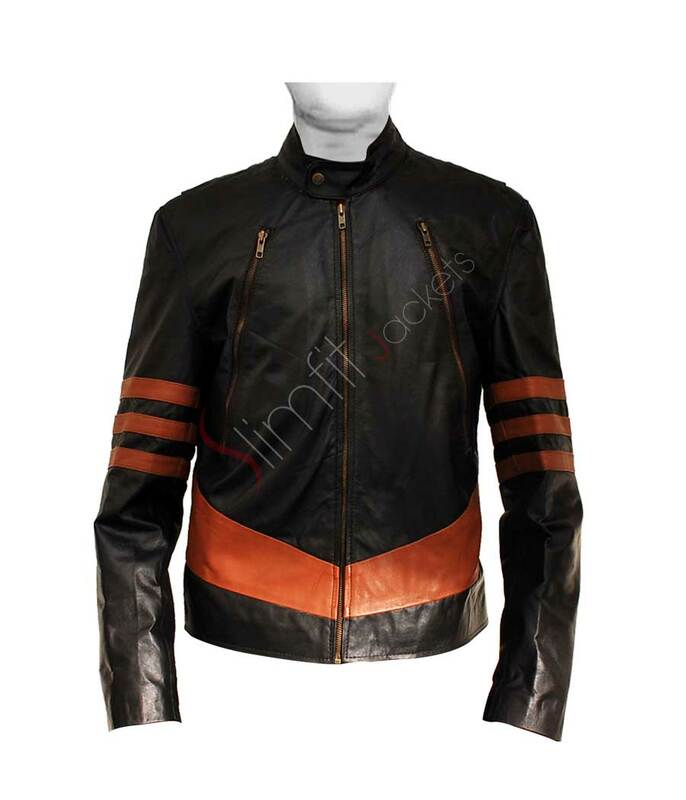 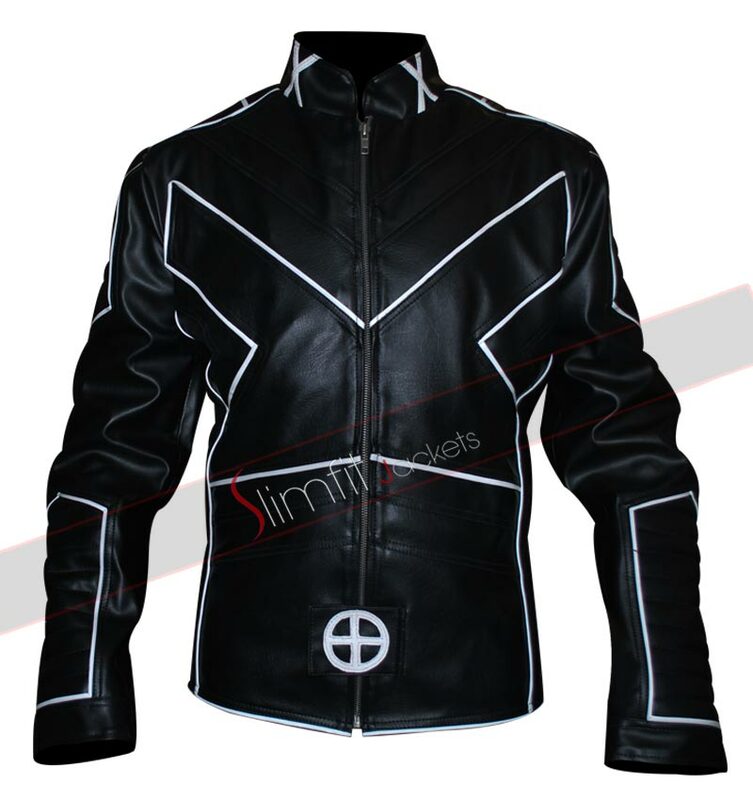 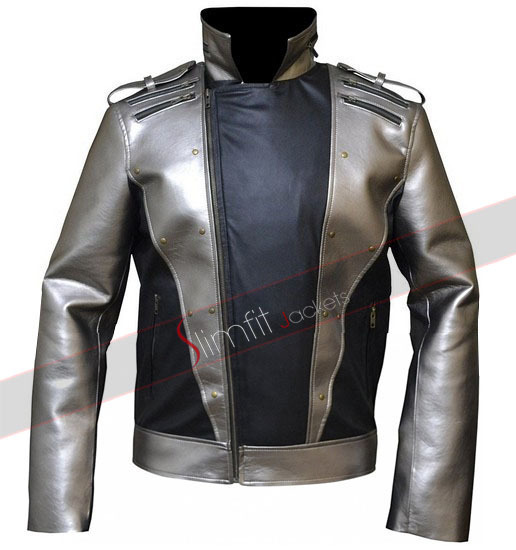 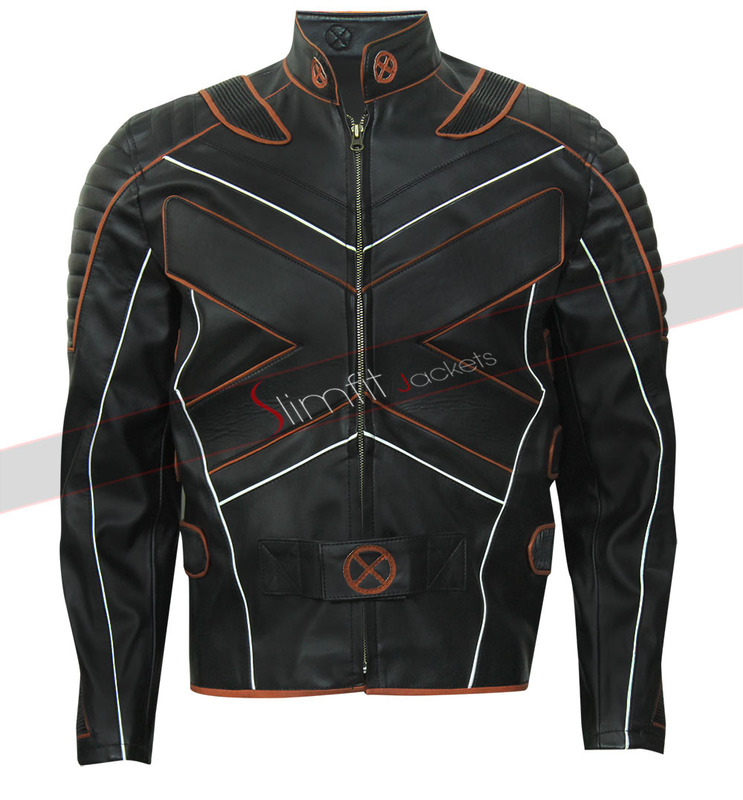 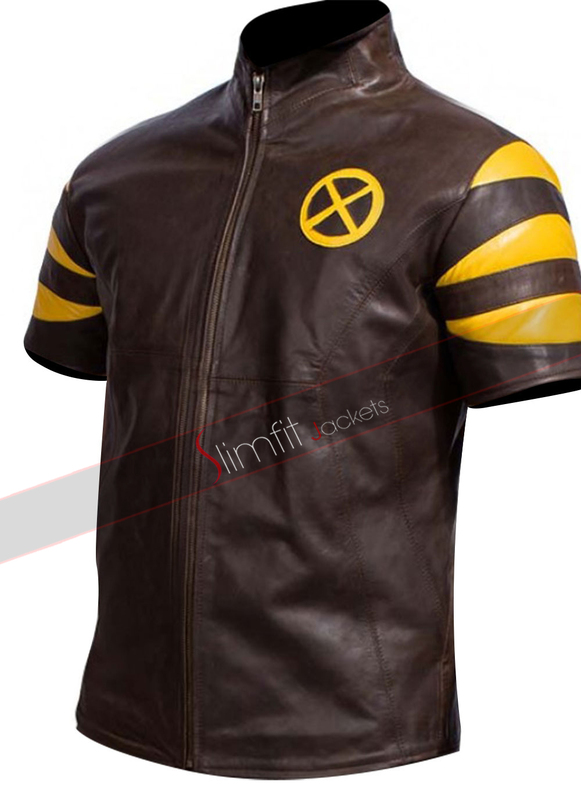 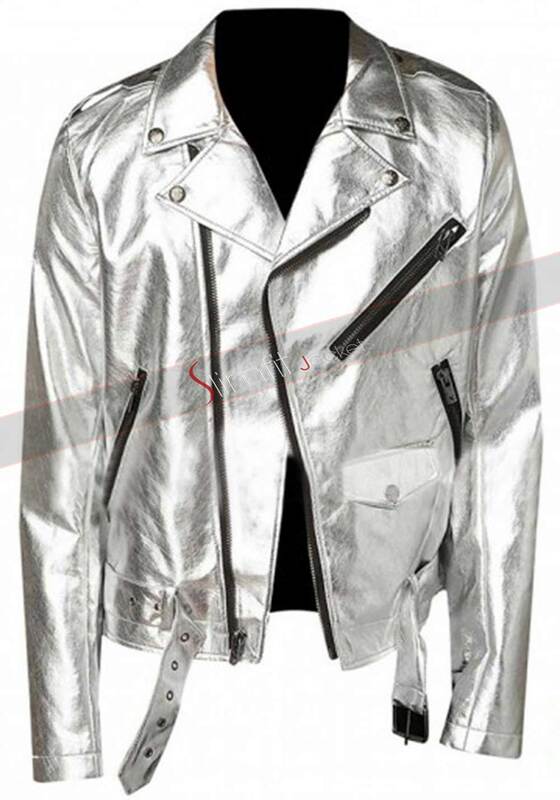 Its black armor in the front, the X-Men utility belt and the logos on the sleeves, its elbow and shin guards, all of it combine to give this jacket a very irresistible look, a look of the Wolverine.